Mint condition unused and smoke free as always. 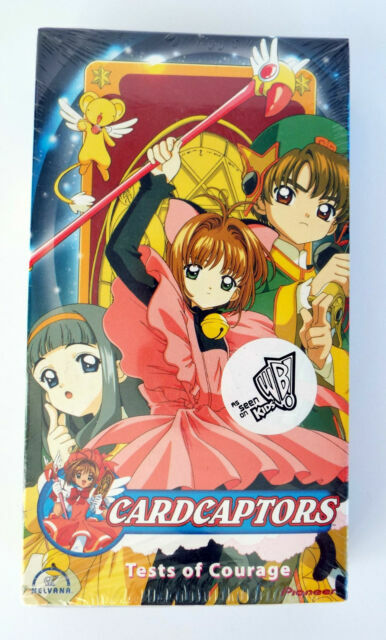 This VHS CARDCAPTORS, TEST OF COURAGE, is sealed, unused and in MINT condition. Good luck and have fun! Check them out every week! item 5 CARDCAPTORS SAKURA "TESTS of COURAGE" 2000 VHS COLLECTIBLE! -CARDCAPTORS SAKURA "TESTS of COURAGE" 2000 VHS COLLECTIBLE!